JetBlue is offering the people an opportunity to fly free for a full year. JetBlue has launched a new competition, which will provide free travel facilities for the winners all year long. In order to participate in this competition, users will have to delete their Instagram photos. 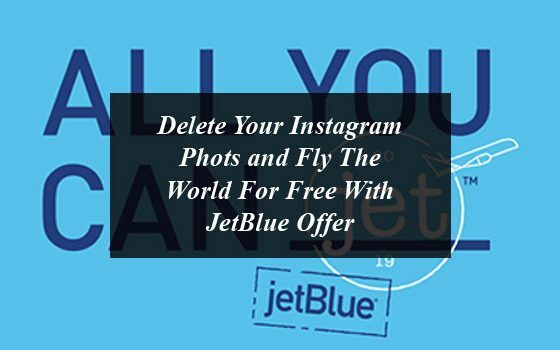 The interested people can participate the JetBlue’s contest named as “All You Can Jet”, in which the participant has to delete every single one of your Instagram photos in order to win. JetBlue says users will be able to post pictures of all their journeys to the world later. 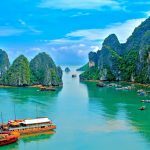 Those who participate in the event will also have to upload photos provided by the airline on their installing account and “All you can _____ #ALLYOUCANJETSWEEPSTAKES “will have to be vacant. 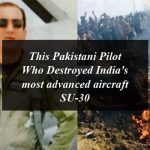 Airline said that the jet photographs will have to be published in the caption of photos so that the company could see them. This competition will end on Friday, 8th March, 2019. The three lucky ones will be able to travel for free throughout the year. For participating the JetBlue competition “All You Can Jet” click here. So readers what are you waiting for hurry up and be the part of the JetBlue competition in order to travel the world for free for a whole year. 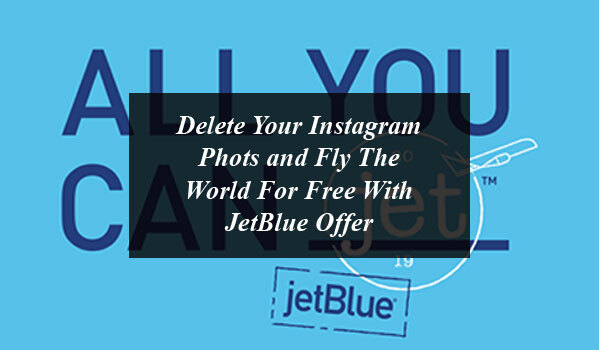 Delete Your Instagram Pictures and Fly The World For Free With JetBlue Offer. JetBlue is offering the people an opportunity to fly free for a full year. JetBlue has launched a new competition, which will provide free travel facilities for the winners all year long.